Get the print quality you require! Our proactive cleaning services are among our most popular services. Our team members are more than happy to provide recommendations and expert advice to improve your printing needs. 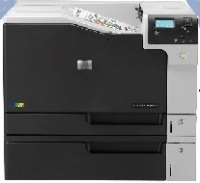 Our low maintenance fees provide a cost-effective way to extend the life of your printers for many years!